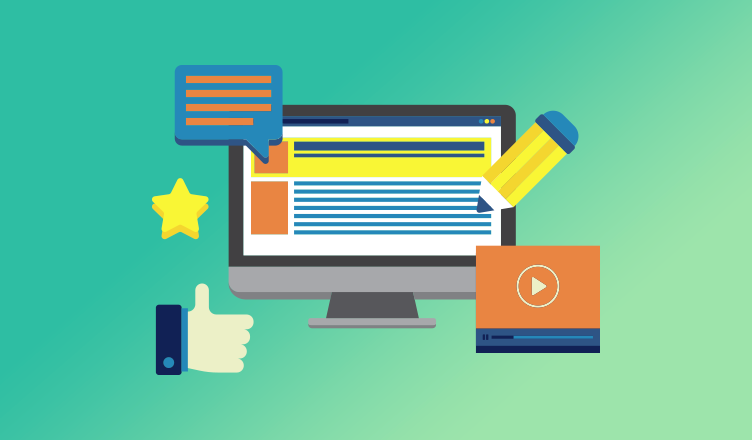 In today’s fast-paced and competitive online world, it’s paramount for online businesses to come up with better and newer ways to attract more visitors to their websites, retain & convert those visitors and to improve their website’s page rankings. Content marketing is one tool which can help you achieve these objectives. It is not only a cost-effective marketing strategy but also a very important arm of digital marketing. If you observe, you absorb it everywhere – social media, advertisements, announcements, emails, blogs, search engines and so on. It is an art of storytelling. 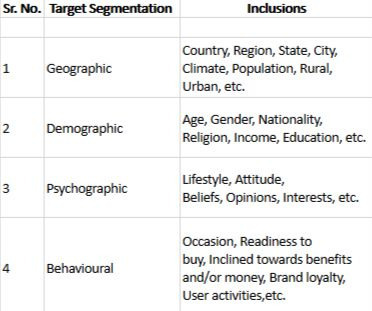 Identify what is your aim for developing a content marketing plan? Ask yourself why are you creating it? For whom is it? What will it give your business in return? Also, know what your customers are looking for? Answering these questions will make your marketing strategy all the stronger and relevant. Once you know what you actually want to achieve with the content, measuring your success against which metrics will become easy. Online Market: Which sites are your audience viewing? For how long? What kind of content is your competitor marketing to draw users? What are people consuming online? What are they sharing? What is trending online? Where do the gaps exist? Keyword Search: SEO is one of the most vital parts of online content marketing. Which is the most used keyword in the market? Out that list, which keywords will work best for your business for maximum search engine optimization? Discovery: In the first stage if the funnel you address the people who have just begun their search for something relevant to their business concept or idea. Consideration: At this stage, your audience is trying to figure out the value in your content and others. Intent: Here, they have derived to a particular decision. “I want. Choose this” stage. Purchase: This is the completion stage. They finally complete their action of buying your content. More often than not, you think or rather assume your audience will like it, but the results derived from these sites reveal the actual searches which may or may not match with your assumptions. 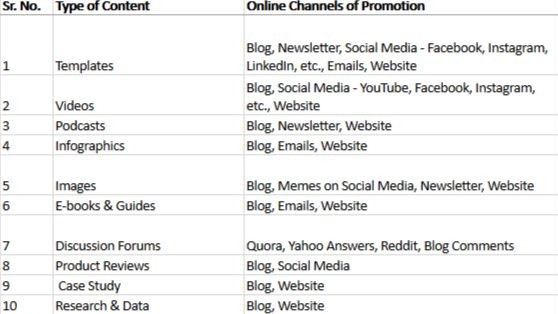 There are various types of content you can create and include in your marketing strategy and these types are listed below along with the channels. Theme: Decide on what topic you are going to write your blog posts. This can be decided on the basis of the keyword search on search engines or current news. You can monthly or weekly or bi-weekly themes for smooth work functioning. Campaign: Once your theme is decided, venture deeper and finalize your campaign. What is the end message you are looking forward to conveying? Content: Now it’s a ‘go ahead’ for unleashing your creativity! Keeping the date of delivery and the central idea or the blueprint on the basis of which you have to draft your content, it becomes easier to let ideas flow in. Tags: Alt tags for images and here’s how to optimize your images. Meta tags are a small description which is not visible in the search, but they are present in the code. These tags help Google crawlers to understand its relevance thus helping your blog to score and rank high. Preferred Channels: Once the content is ready, publicize in your own way. Share it on your personal social media profile or your company’s. The more you create awareness about it, the more readership you will receive. Now with all the information you have gathered from the first 5 steps, the possibilities seem endless when it comes to creating exclusive content by making use of a mixture of blog posts, infographics, videos and so. This doesn’t mean that it the first go is the final one. You need to be open to opinions, feedback and re-working your strategy. Also, remember that whatever write-up you produce should reach and be understood by your audience efficiently. After you have successfully created your content and are absolutely satisfied with it, go ahead, publish and distribute it via the chosen channels. You need to know which type worked and which requires improvisation or needs to be pulled down. Also, check whether you have achieved your goals? Did your message reach the audience the way you intended it to? And so on. Analyzing content and its effects on the market is a routine. It is very subjective and sensitive to the audience, what may seem as evergreen content today, may not be considered as the same a few months later. Flexibility and change are the keys here. Keeping the above steps in mind, content marketing definitely takes a lot of time, creative efforts, and organization. But it is worth the efforts as you can use it to your advantage for, it doesn’t come with a huge price tag. Want to start an online business? Looking for a payment gateway? Collect payments with PayUmoney.